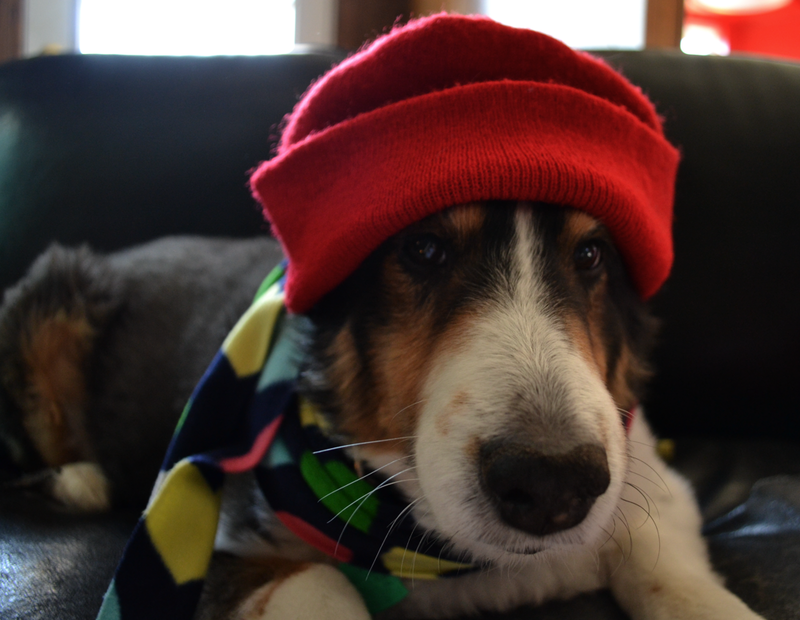 Boomer the fashion model dog. This is one super patient dog, I’m telling you. And I can’t take credit for this photo, either. Katie staged this photo and snapped it herself. Pretty good, don’t you think?